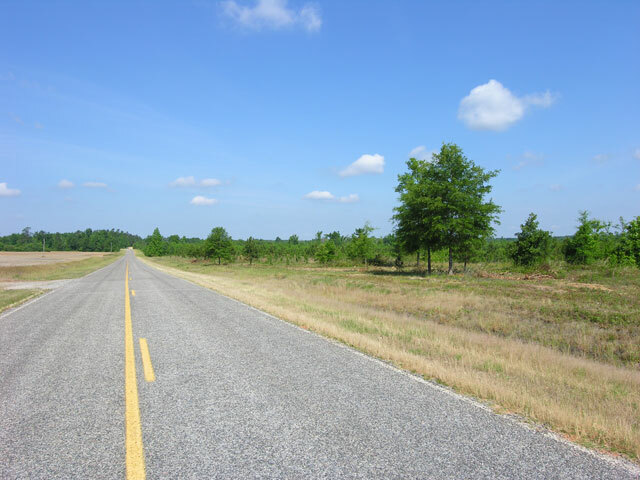 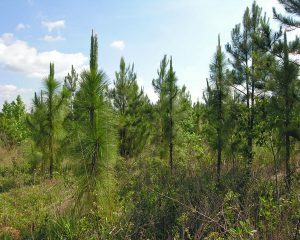 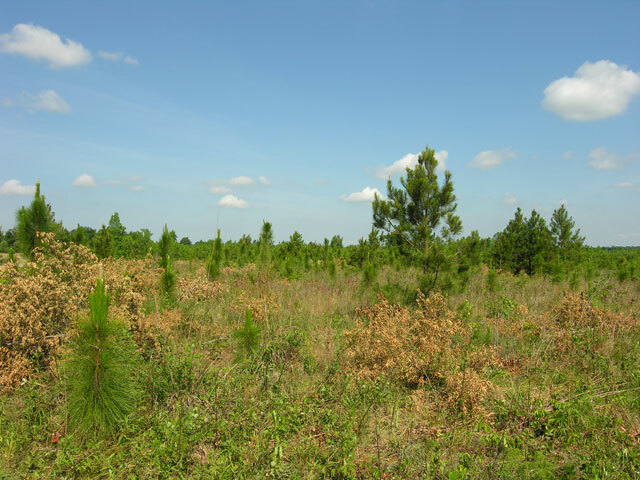 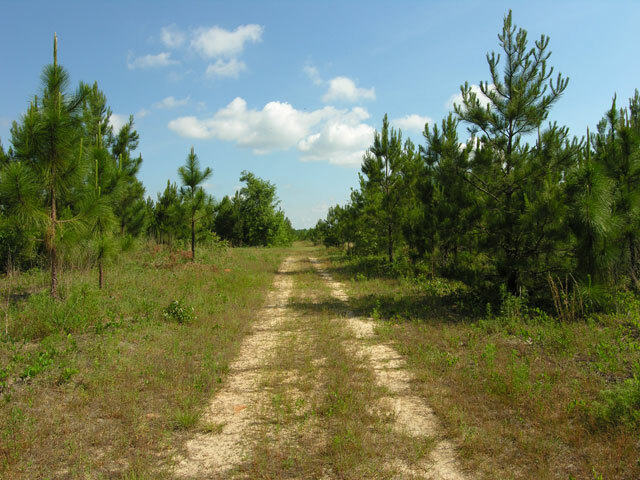 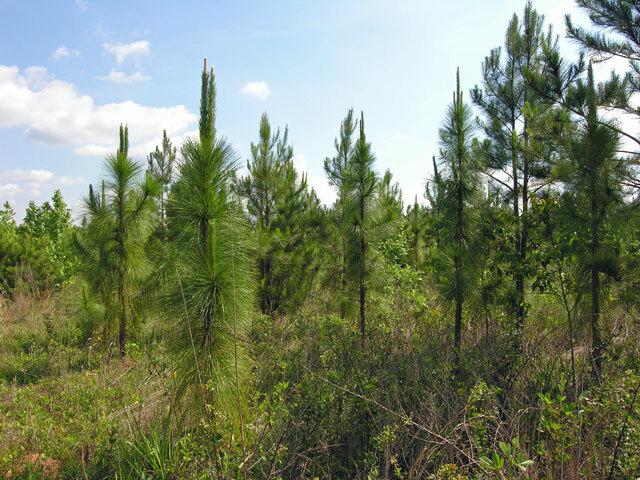 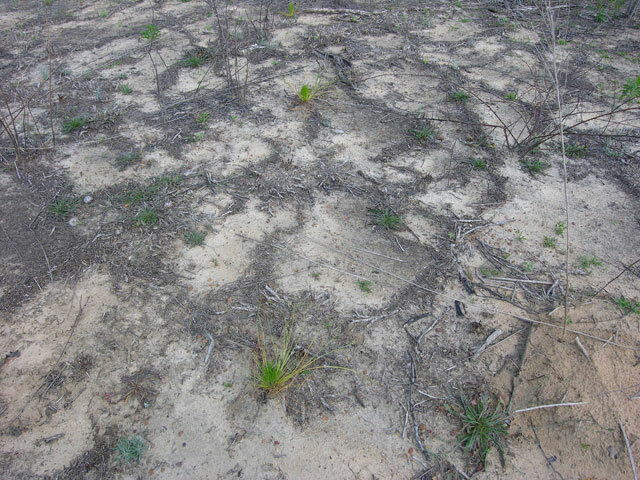 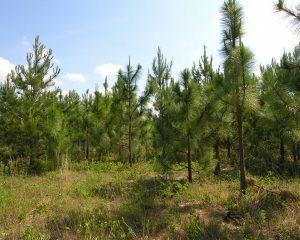 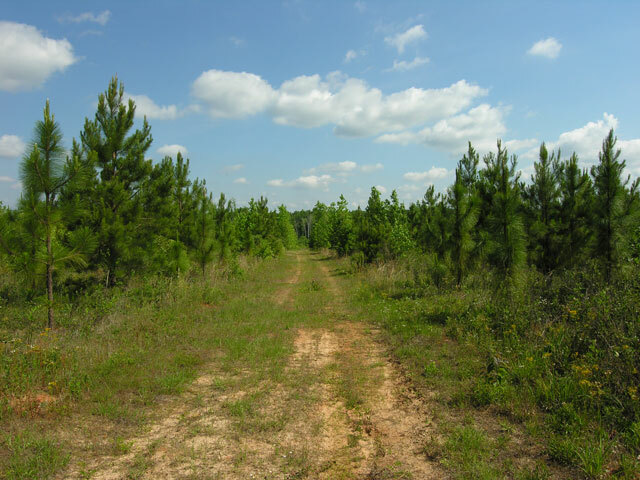 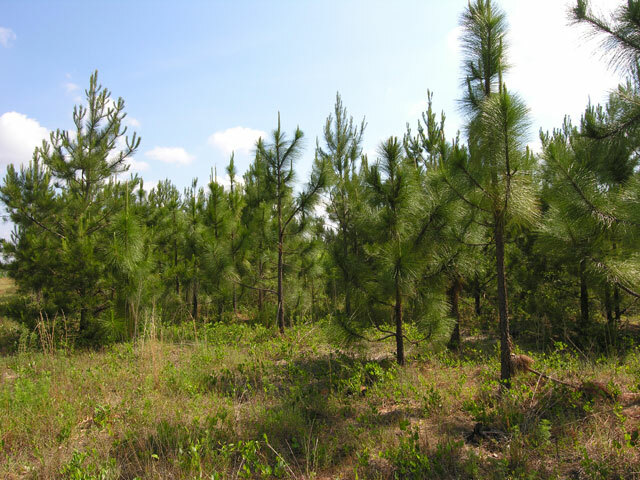 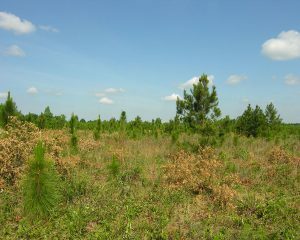 60 acres 2009 planted longleaf pines. 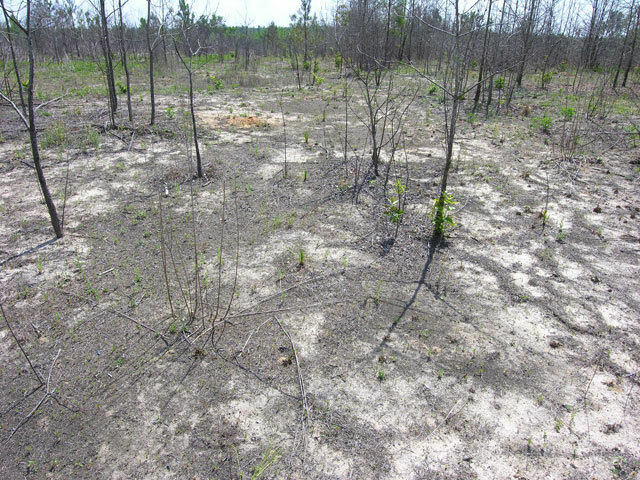 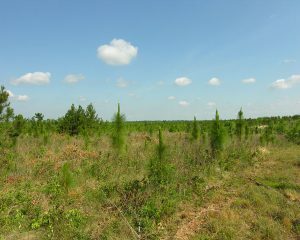 66 acres 2012 planted longleaf pines. 33 acres 2016 planted longleaf pines. 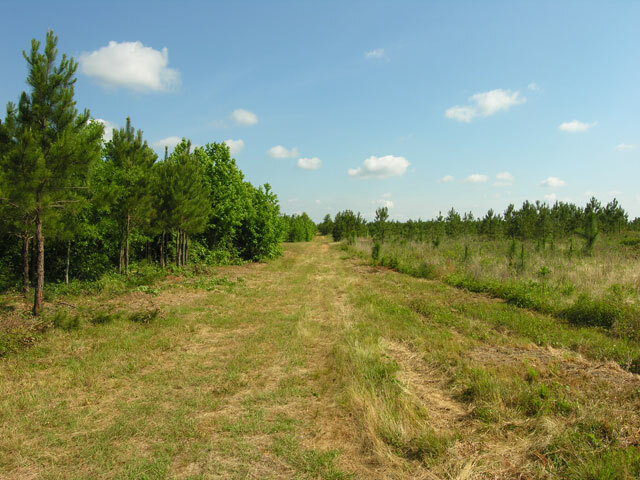 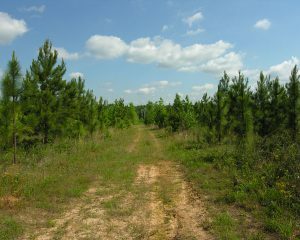 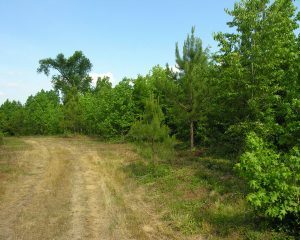 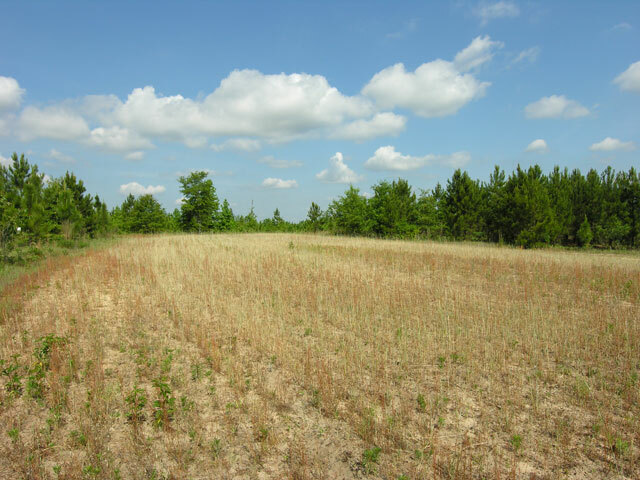 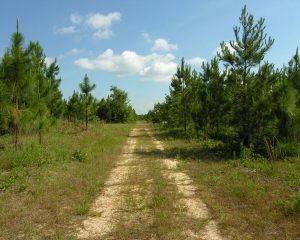 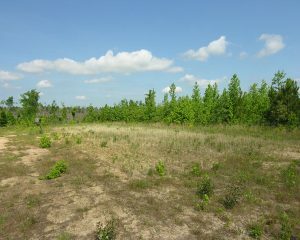 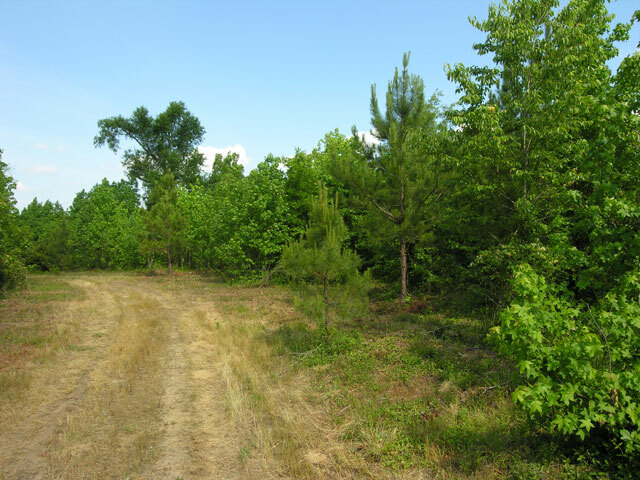 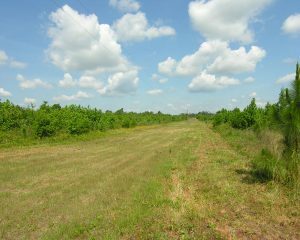 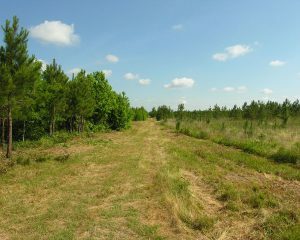 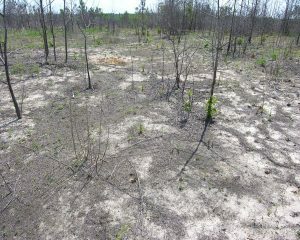 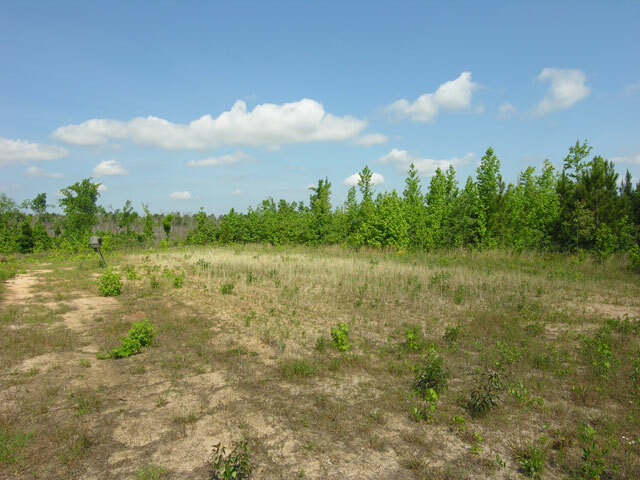 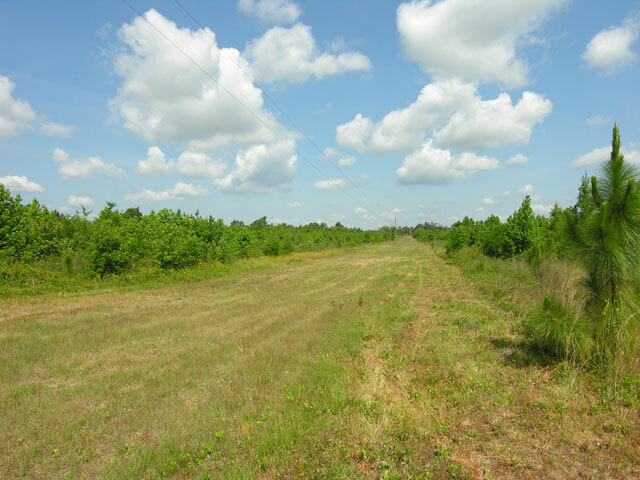 90 acres young natural hardwood/pine mix. 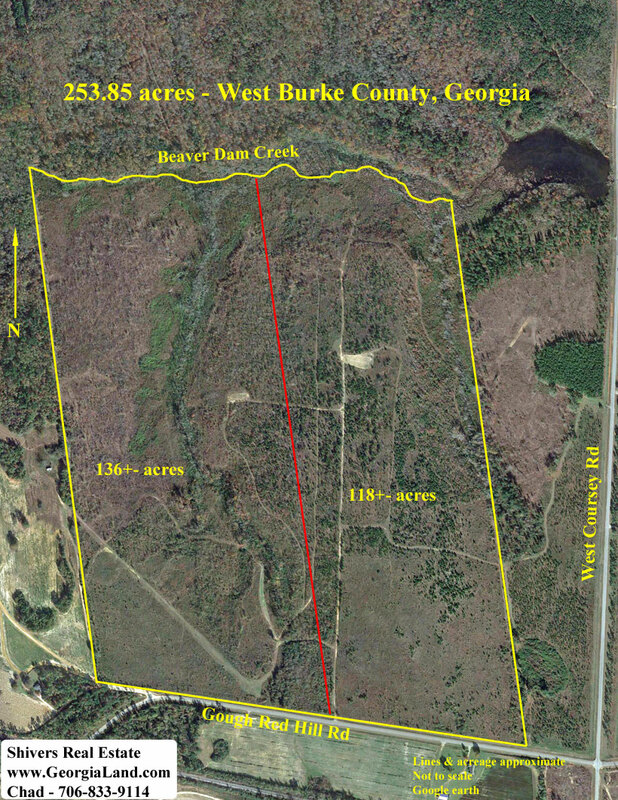 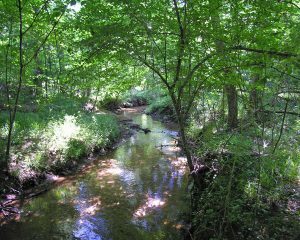 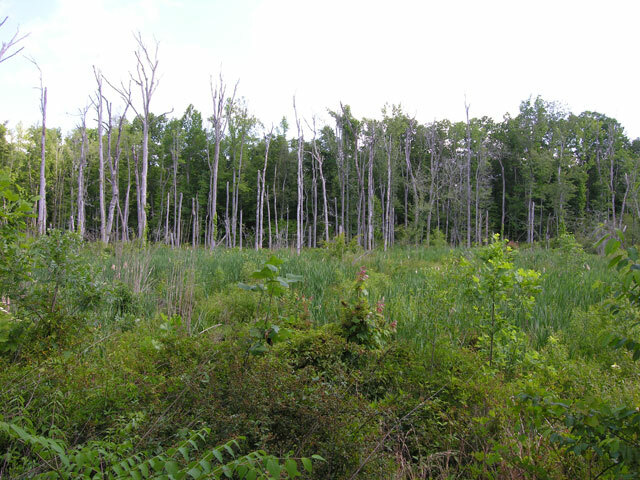 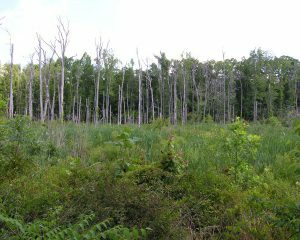 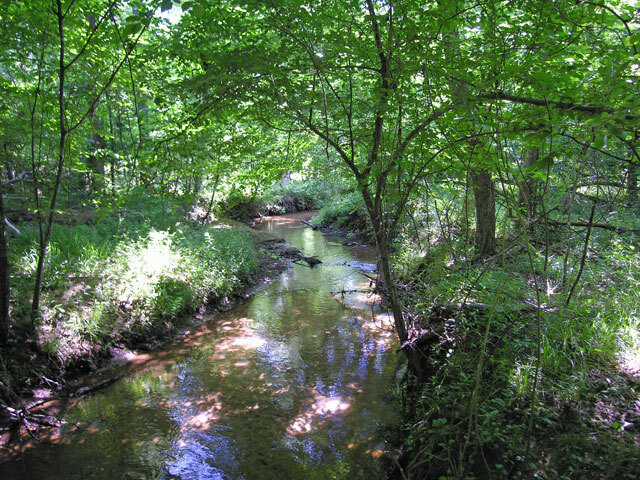 Over 1/2 mile frontage on Beaver Dam Creek. 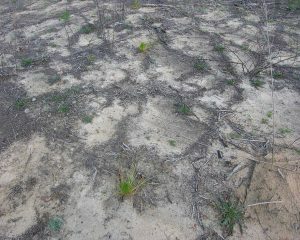 1/2 mile frontage on Gough Red Hill Road.